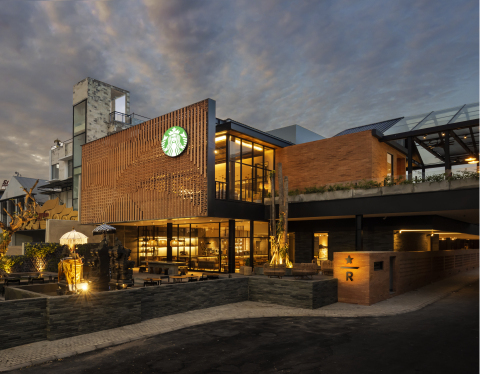 BALI, Indonesia--(BUSINESS WIRE)--Today, Starbucks (NASDAQ: SBUX) celebrates the journey of coffee from seed-to-cup by opening its largest destination in Southeast Asia – the Starbucks Dewata Coffee Sanctuary. 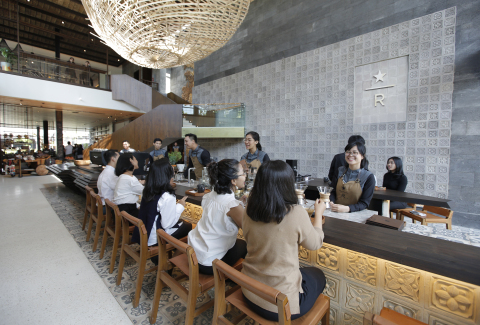 The one-of-a-kind Coffee Sanctuary demonstrates Starbucks Indonesia’s coffee leadership in partnership with licensee PT Sari Coffee Indonesia, building upon 16 years of innovation in design, customer experience and community impact. The store pays tribute to the important role that Indonesia, the fourth largest Arabica coffee growing region in the world, plays in bringing Starbucks customers the highest quality coffees, including the popular single-origin coffee from Sumatra. 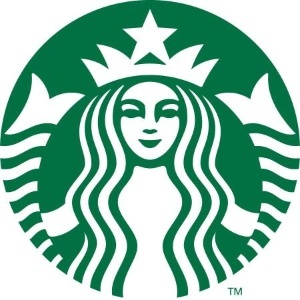 Sumatra coffee has been a staple offering at Starbucks since 1971.